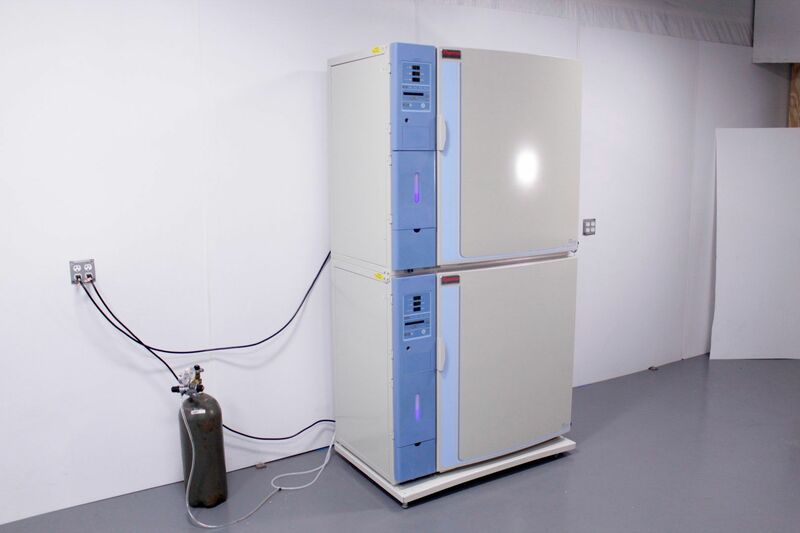 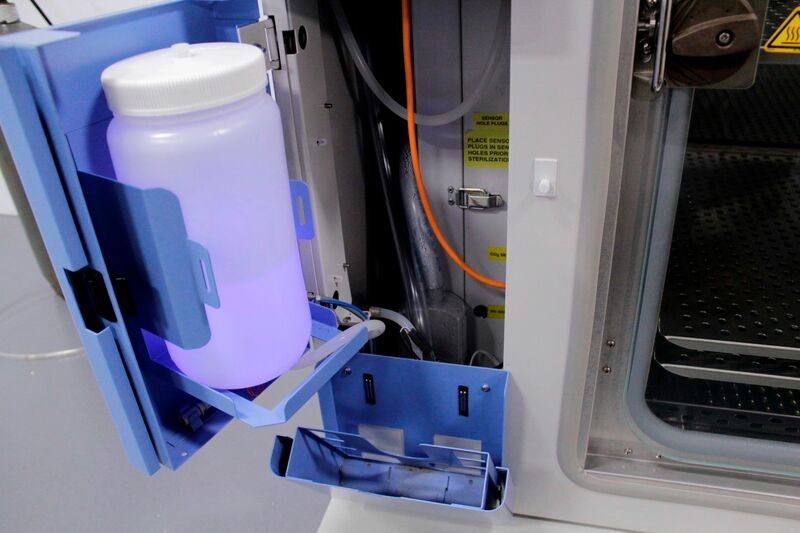 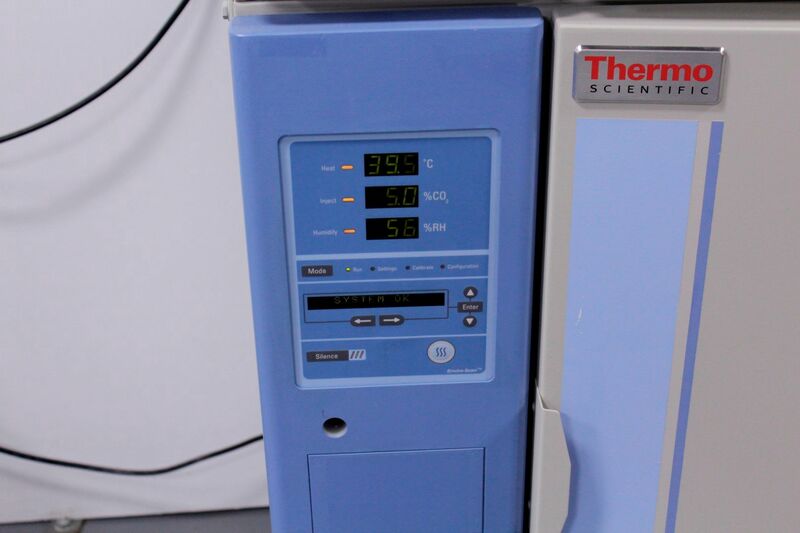 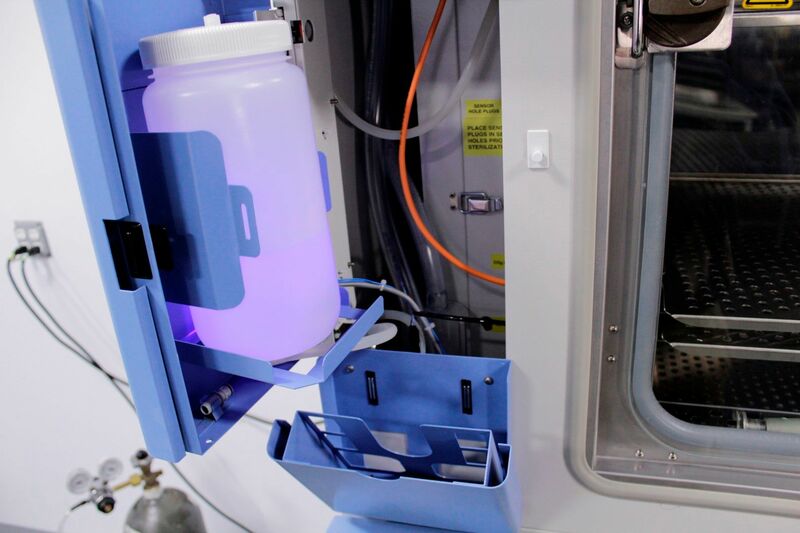 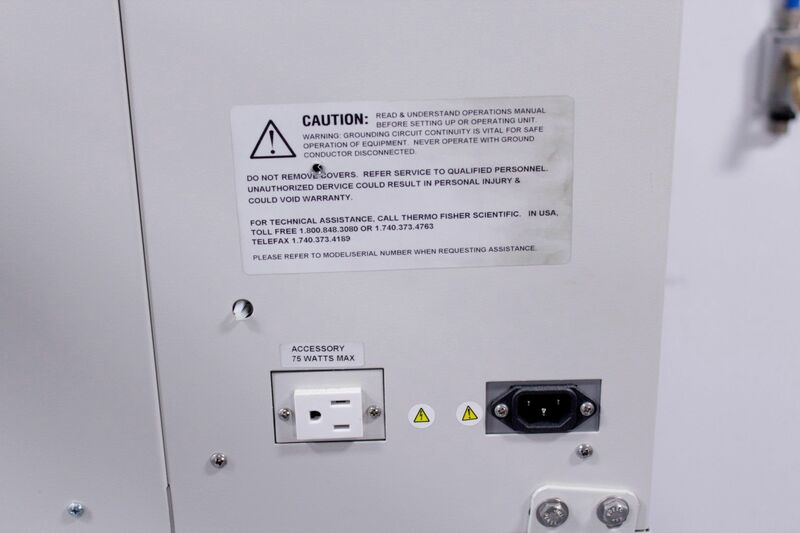 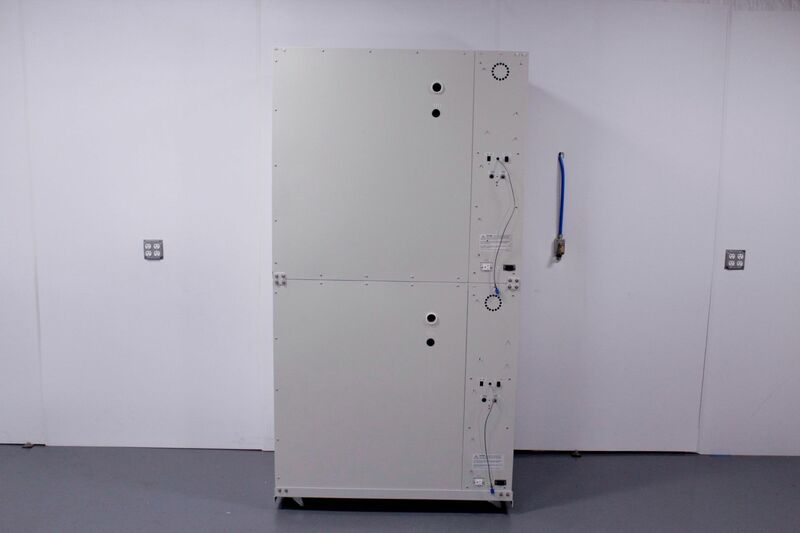 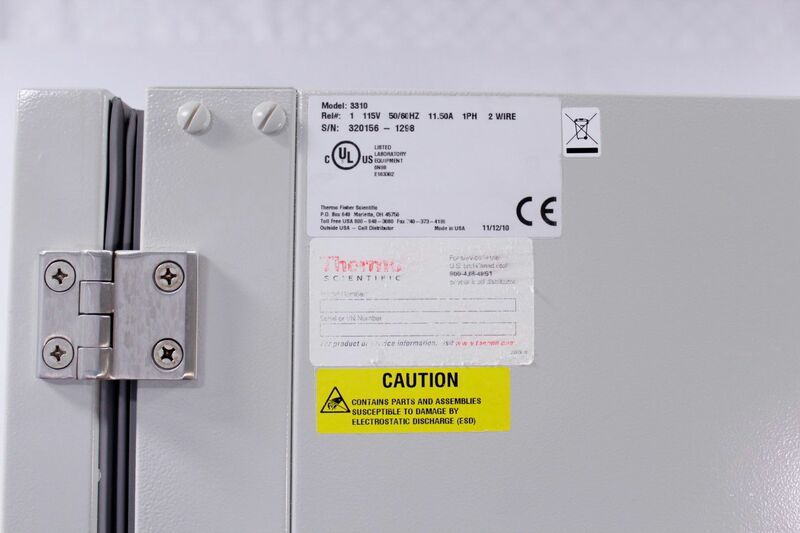 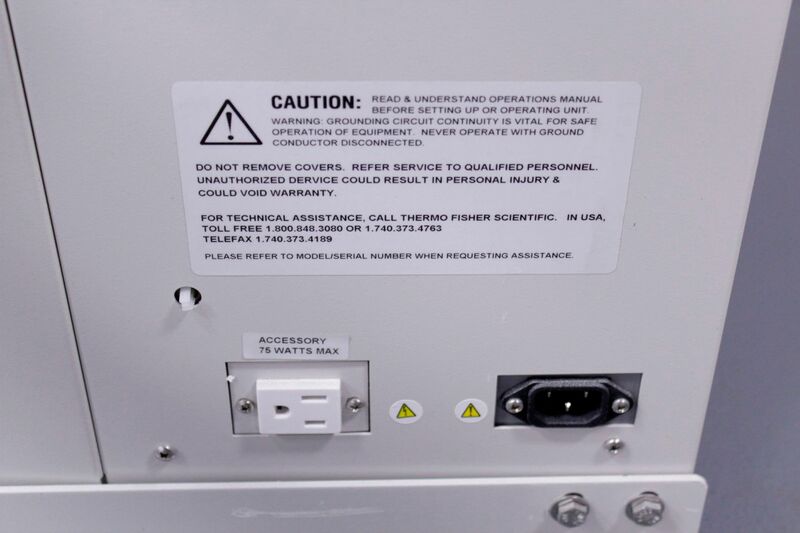 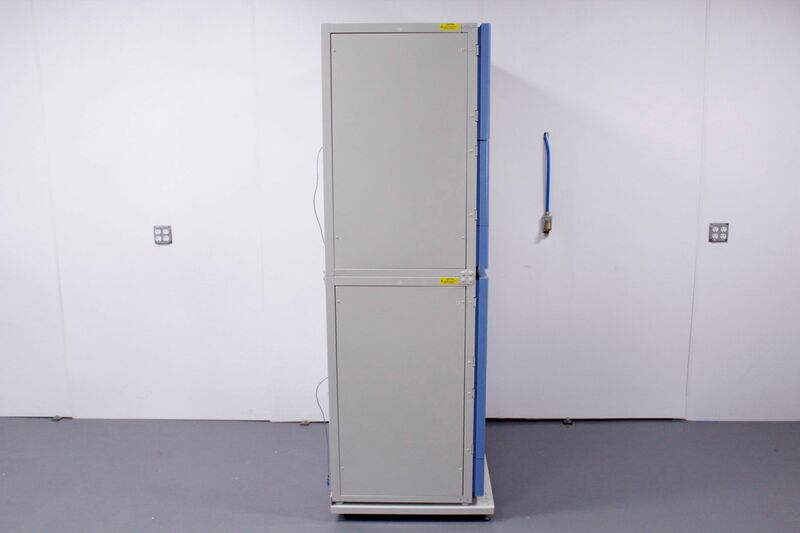 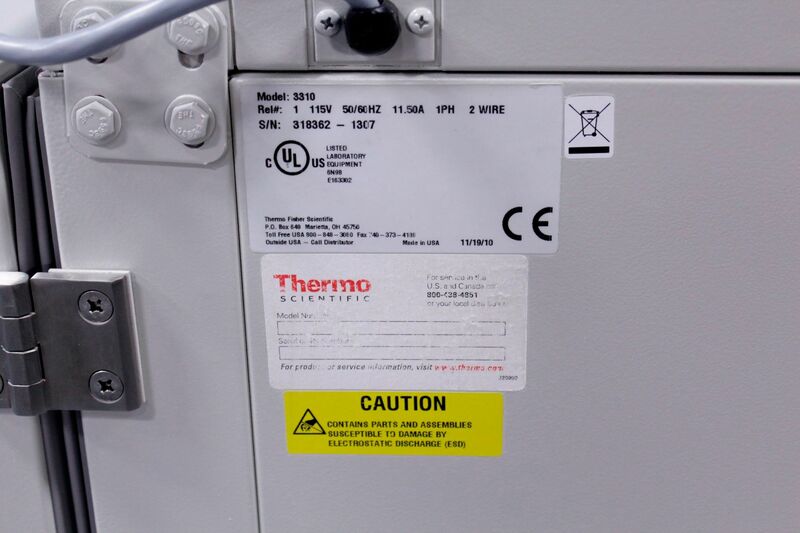 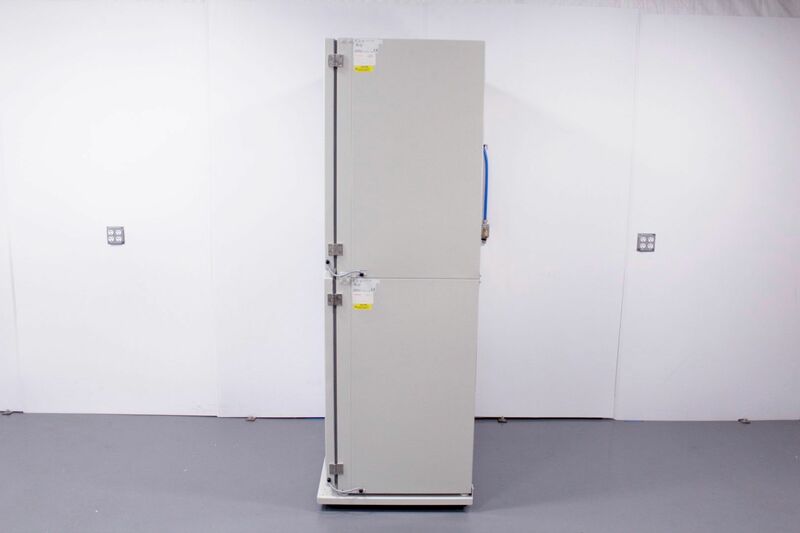 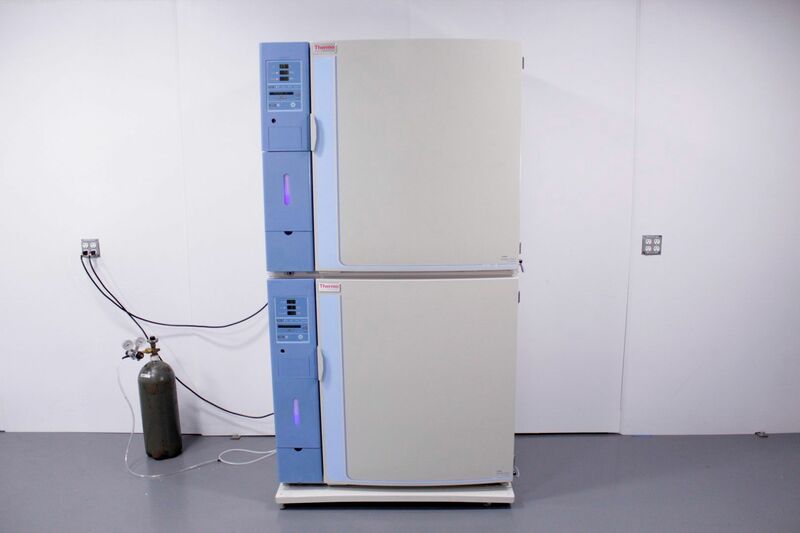 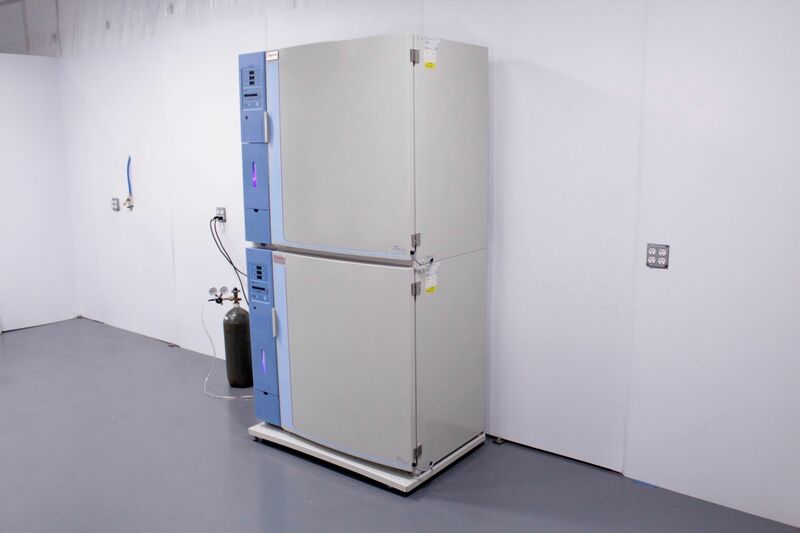 This Thermo 3310 Steri-Cult CO2 Double Incubator is in good working order. 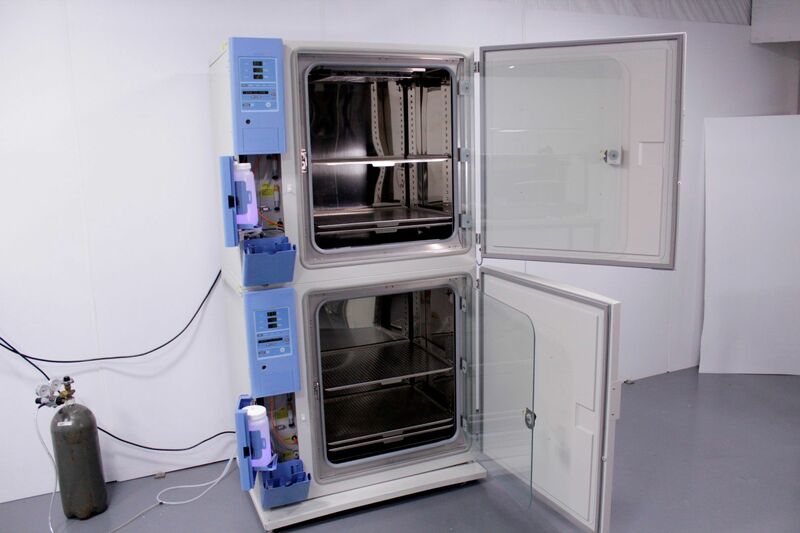 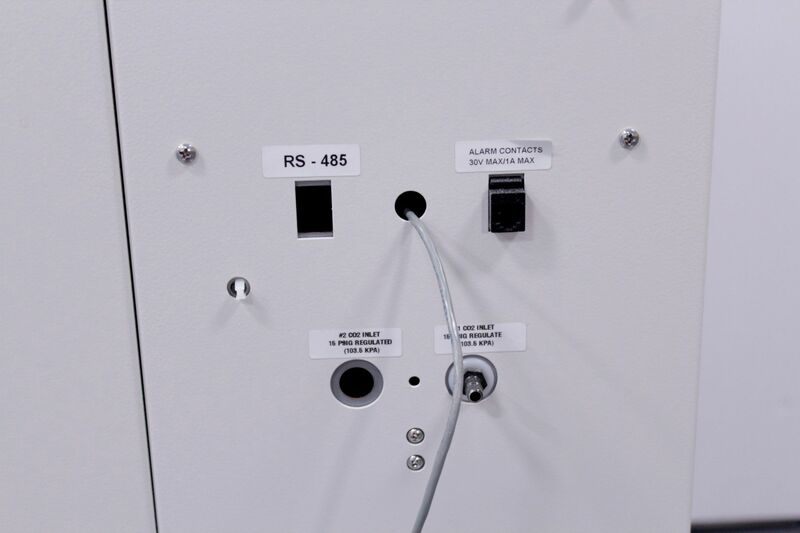 Note: the chart shows Single Incubator configuration. 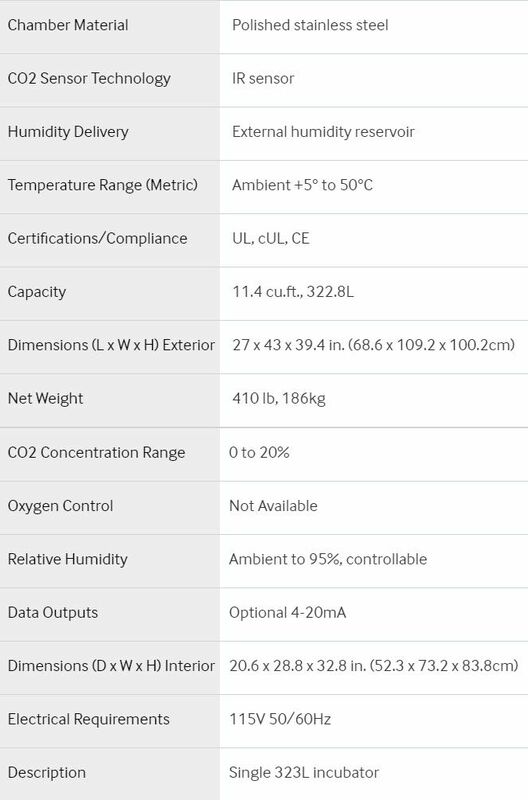 Two Thermo 3310 Steri-Cult CO2 Double Incubators stacked with a rolling dolly both with the following specifications. 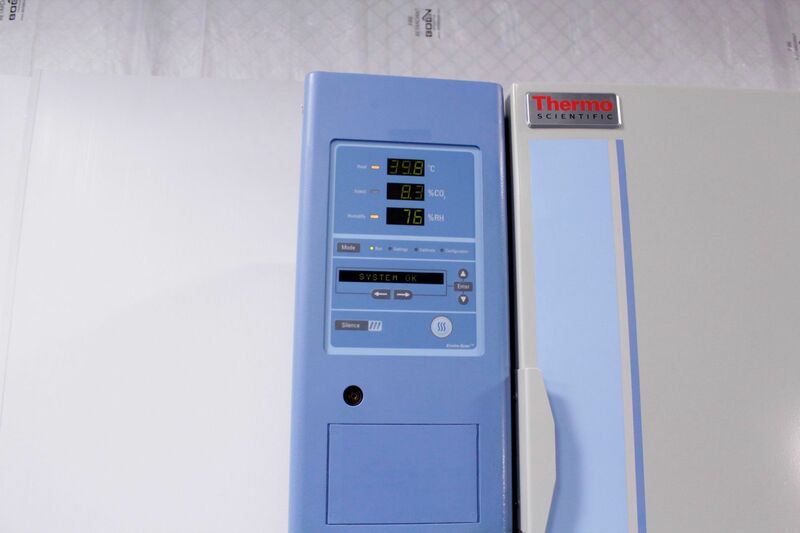 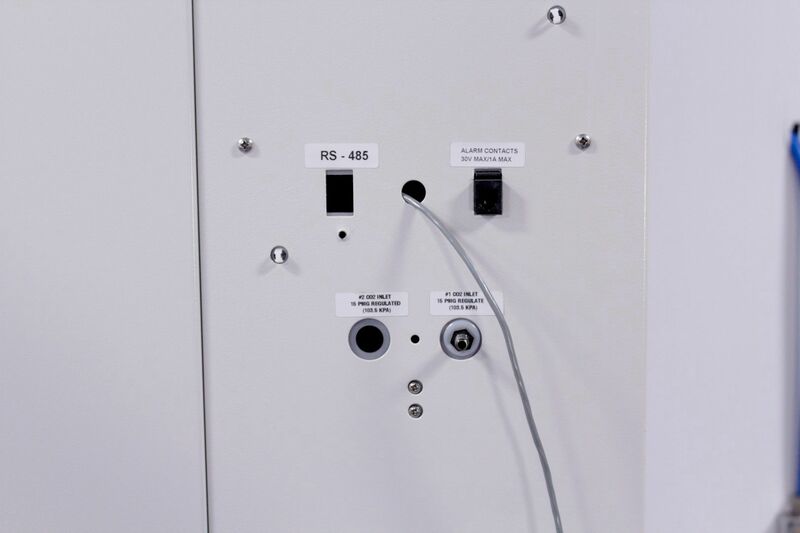 This video show a general overview of the Thermo 3310 Steri-Cult CO2 Double Incubator including all of the manufactures tags.